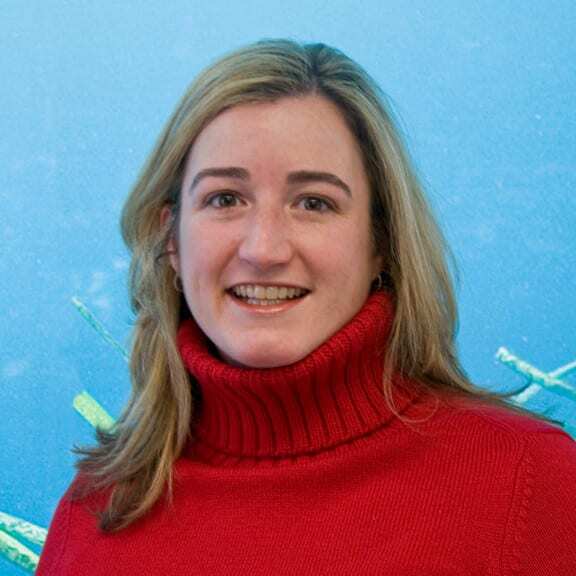 Beth Lowell is Oceana’s Deputy Vice President for U.S. Campaigns. In this role, Lowell oversees Oceana’s campaigns to stop the expansion of offshore drilling, ban the trade of shark fins, save vulnerable species from extinction, defend core ocean conservation laws, and deter illegal fishing and increase transparency. Lowell has dedicated her 20-plus year career to conservation issues, working in various organizations and capacities including coordinating national coalitions, organizing and engaging communities, advocating for environmental causes and directing national campaigns. Working to help protect and restore the oceans since joining Oceana in 2005, Lowell most recently served as a senior campaign director for illegal fishing and seafood fraud, where she oversaw dedicated scientists, communications specialists, legal experts, campaigners and advocates to ensure that fish sold in the U.S. is safe, legally caught and honestly labeled. Under Lowell’s direction, Oceana launched a new campaign to stop seafood fraud in 2011. Since then, Oceana has become a respected leader on the issue. Lowell’s successful campaigning helped create critical policy change with the new Seafood Import Monitoring Program, which went into effect in January 2018. The regulation requires some imported seafood at risk of illegal fishing and seafood fraud to be traced from the fishing boat (or farm) to the U.S. border, helping stop illegally caught and mislabeled seafood from entering the U.S. Other Oceana victories spearheaded by Lowell included closing a loophole to end shark finning in the U.S. and increasing funding for observers on U.S. fishing vessels. Lowell has appeared in television and radio segments by The Dr. Oz Show, FOX News, NBC TODAY, National Public Radio and NBC Nightly News. A graduate of Lehigh University, Lowell received a bachelor’s degree in behavioral neuroscience with a minor in environmental science.